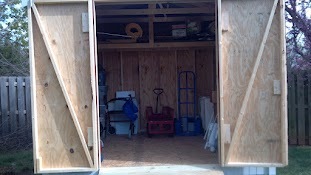 This is one that we built and the owner did his own gravel and concrete and garage doors! 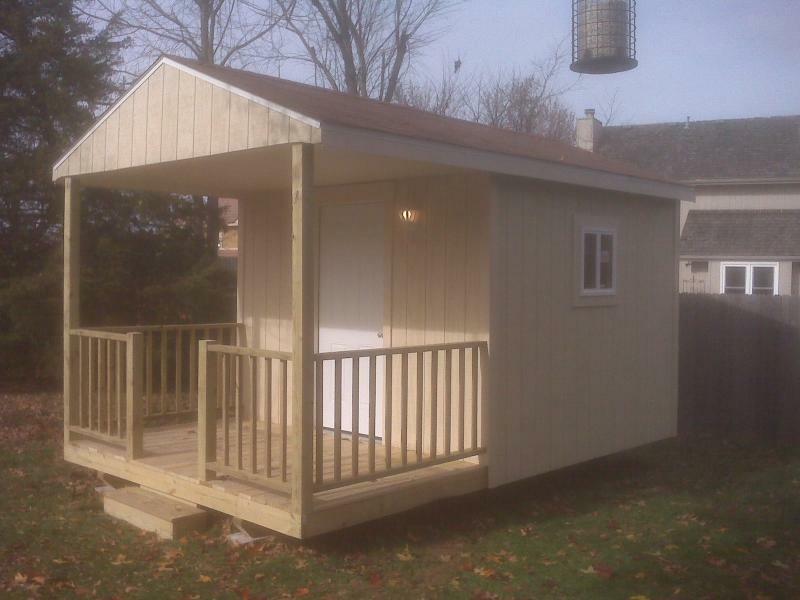 Need a shed I can build you a Quality shed all no.2 lumber 16’’ centers instead of 24’’ Masonite siding painted the color of your choice. Built on 4x6 so they are portable no permit required! Call I’ll get you a free estimate! I will guarantee it for 2 years! We can do concrete floor in it! 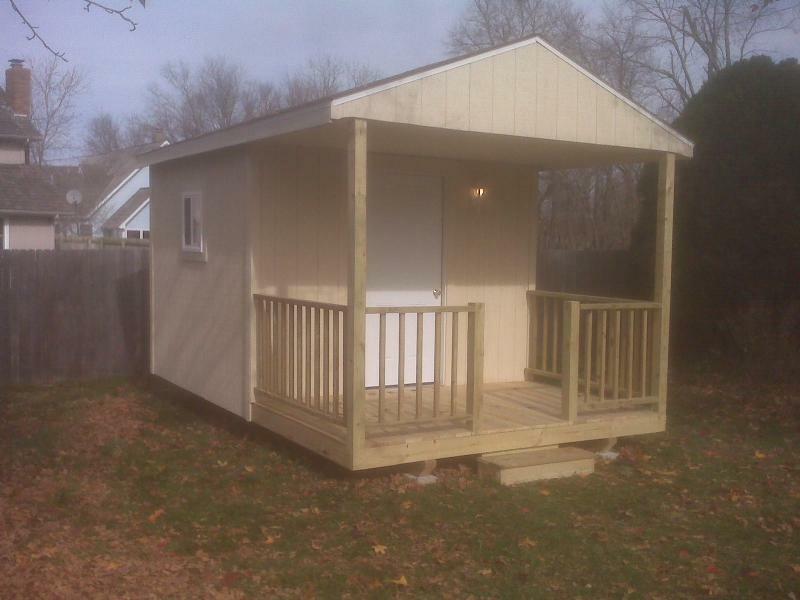 We build in Springfield and Surrounding area . Lots of storage space in this one! 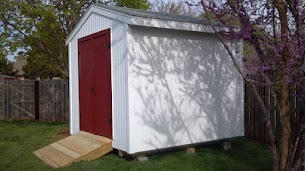 This is a great little play house or shed! It’s cute where most sheds are just an eye sore!